Solar Power Portal keeps people both inside and outside the UK up to date with developments and deployments in the solar industry in the UK. 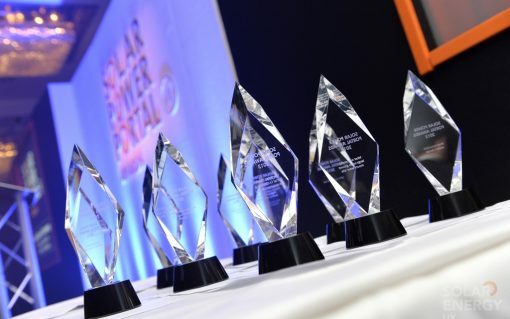 Providing in-depth news, opinions, information on certified products and installers, installations charts, a solar calculator (backed by government figures) and accurate policy updates straight from government, Solar Power Portal is your one-stop-shop for solar power information in the UK. Energy is often businesses’ second biggest spend after staff, however many aren’t aware of the technology available to help them maximise their energy efficiency and meet environmental goals.